social network (people, news and jobs). and developing a strategy based on insights. 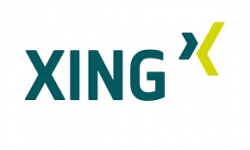 alignment among your analysts and the other analytics and data teams at XING. statistics as well as a keen interest in modern machine learning methods. You have several years of leadership experience. present them to others in a coherent manner. Fluent English is required. German language skills would be of benefit.